Zug, Switzerland (December 17th, 2018) – Horizon Globex GmbH of Switzerland (“Globex”), a Swiss software and communications business currently undertaking the Talketh.io ICO, announced the appointment of Ganten Group, Liechtenstein, to supply a blockchain custody and trustee service for VOX tokens issued to investors during the ICO. Ethereum Wallet Challenges: One of the major problems facing ICO token issuers is the individual or institutional investors’ reluctance to manage potentially multimillion-dollar investments using Ethereum software or hardware wallets. Ethereum wallet keys may be lost or compromised, hardware wallets could be lost, stolen or damaged leaving the investor with nothing. This level of risk is unacceptable to many investors and Globex now delivers a blockchain solution that safely custodies tokens for investors. ERC20 Custody Services: Globex has developed a new ERC20 smart contract extension to allow the ICO issuance of tokens directly to an issuer-appointed custodian/trustee on behalf of an investor. The investor retains ownership of the tokens but gains the security, compliance and tax benefits of having a licensed trustee secure their ERC20 assets on the blockchain. Trustee Release: Upon investor request, the trustee releases tokens from custody for secondary trading on Binance etc. Further, if the investor loses or even discards the original ICO issuance wallet then, in conjunction with the issuer, the trustee can cancel the original issuance and re-issue the lost tokens. “During our ICO marketing we found numerous parties willing to consider investing in ICO’s but held off due to the issues surrounding lost crypto wallets. Our past experience as a traditional securities issuer on Nasdaq led us to the solution where investor assets can be securely custodied for an investor,” said Brian Collins, CEO of Globex. Klaus Start, CEO of Ganten Group said, “As custodians and trustees we regularly face challenges regarding crypto-asset management for our clients. The Globex issuer-aligned solution couldn’t have come at a better time. Quality ICO’s with experienced teams and at least an MVP are gaining traction and having the blockchain assist us in managing investors’ tokens is a real game-changer for us all”. Utilizing Globex’s proprietary KYC smartphone app, ICO participants can safely purchase VOX tokens using US Dollars, Swiss Francs, Ether or Bitcoin. 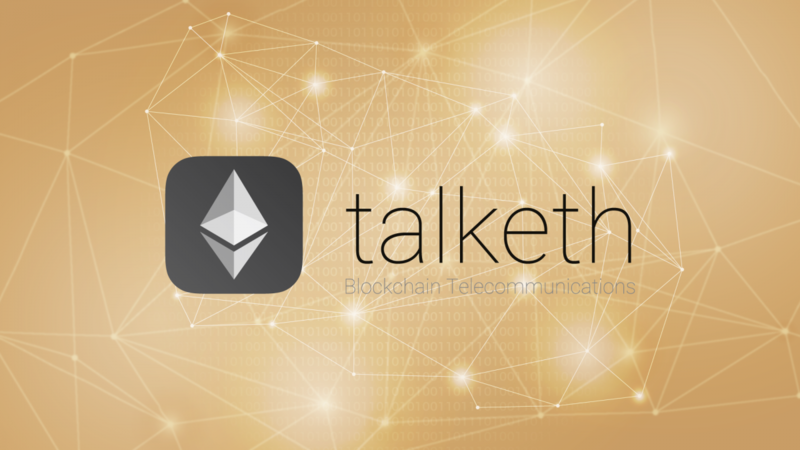 To learn and participate visit https://talketh.io/.